Final Sunday @ Frank Theaters! However, ALL OF US still struggle at some level in coping with CHANGE. I can’t think of a better week to talk about dealing with change than on our final week at a venue that we’ve occupied for over half the life-span of our church…than on the final week (for now) of being a portable church as we move to our first actual 24-7 “church building”….than at the very beginning of a brand new chapter in the story of actionchurch! In short, this is the perfect week to talk about CHANGE…and I can’t think of a better source to consult than the book of Acts of the Apostles. Unless you are traveling this weekend out of town I urge you to not miss this Sunday as we will have MANY announcements and updates about our upcoming move. This week also features some great new music from the Gale, along with all the normal food and fun that makes actionchurch ANYTHING but a normal Sunday morning at church! We look forward to seeing you at Frank Theaters Queensgate- 10:30 am (DIRECTIONS), and as usual, the actionkidz crew has a fantastic hour of learning and fun planned for your kids (infant to 6th grade) as well. 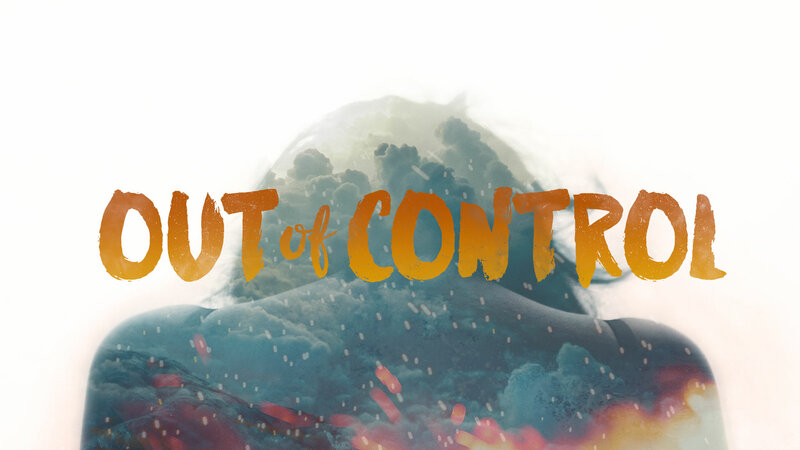 However, this week we’ll be discussing something that VERY FEW people know…a secret about living a life “under control”, that will change the way you think about prayer, miracles, God’s Holy Spirit, and what it means to actually “live for God”. We’re counting down our final Sundays at the theater, and I hope none of you miss a single opportunity to serve, give, gather and most of all be part of the amazing story that is unfolding each week at actionchurch. This week also features some great new music from the Jesse Baker Band, the latest updates on our 5/31 move to a permanent facility in North York , along with all the normal food and fun that makes actionchurch ANYTHING but a normal Sunday morning at church! We look forward to seeing you at Frank Theaters Queensgate- 10:30 am (DIRECTIONS), and as usual, the actionkidz crew has a fantastic hour of learning and fun planned for your kids (infant to 6th grade) as well. This week also features some great new music from Frank Hendrickson, BIG announcements about our 5/31 move to a permanent facility in North York , along with all the normal food and fun that makes actionchurch ANYTHING but a normal Sunday morning at church! We look forward to seeing you at Frank Theaters Queensgate- 10:30 am (DIRECTIONS), and as usual, the actionkidz crew has a fantastic hour of learning and fun planned for your kids (infant to 6th grade) as well. 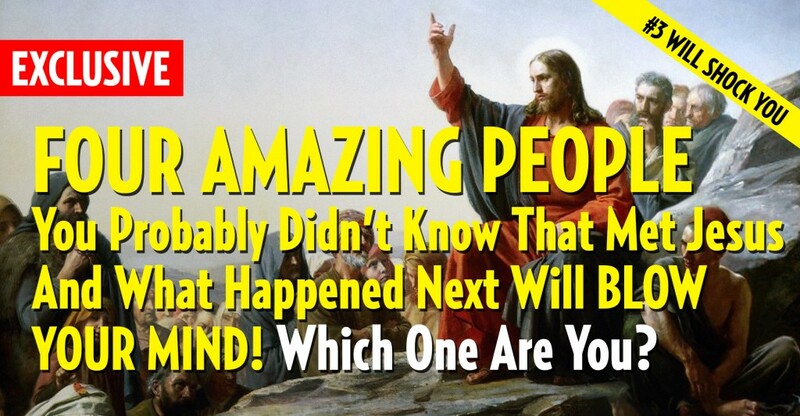 This Sunday is the Grand finale of the “Four Amazing people you probably didn’t know that met Jesus and What happened next will BLOW YOUR MIND! Which one are you?” sermon series. We’ve learned a lot this month. We’ve learned that having a sermon series title that includes multiple run-on sentences and more than 140 Characters sounds fun…but actually get’s sort of a annoying by the end of the month. We’ve learned that animated gifs that are cute when they are less than four inches tall on your iPad, can actually cause motion sickness and seizures when they are projected on a forty foot hi-def movie screen. :-) Most importantly; though, we’ve learned that meeting Jesus can COMPLETELY change your life…as illustrated by the people we’ve been introduced to during this series. On Easter, learned from a dying criminal that its NEVER to late to repent of your sins and turn to Jesus. The following Sunday we learned from a woman named Mary that you are never too broken or too powerless to run to Jesus…he knows your name! Last week though, we learned a bitter truth from a man named Judas, that just “knowing Jesus” isn’t ENOUGH. We learned that Jesus said it was totally possible to claim him as “Lord” or “Master” and still miss out on an eternity with him. 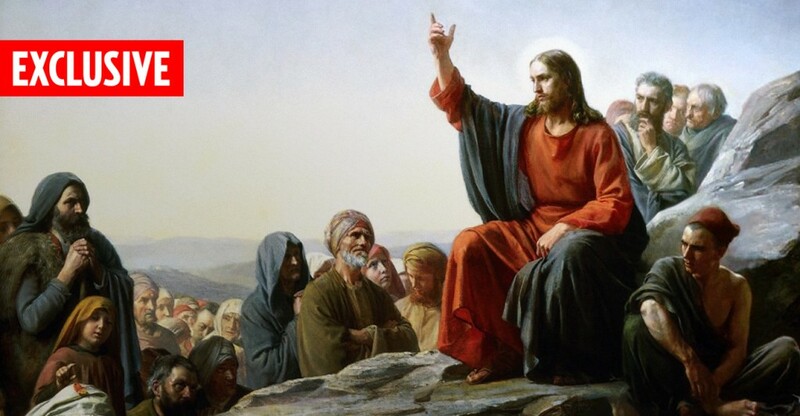 The story of Judas is a difficult one with a bitter ending…but It just makes this weeks final story of a man named Simon Peter SO MUCH SWEETER! Don’t miss this ultimate story of redemption and forgiveness. If you ever gone through a crisis…a time that you questioned your life decisions up to that point…maybe even questioned your faith…THIS is the story for you. This week also features new music from “Meg and the Right Sound“, our Spring Small group kick off, BIG announcements about our move to a permanent facility in North York and the month of May in general, along with all the normal food and fun that makes actionchurch ANYTHING but a normal Sunday morning at church! We look forward to seeing you at Frank Theaters Queensgate- 10:30 am (DIRECTIONS), and as usual, the actionkidz crew has a fantastic hour of learning and fun planned for your kids (infant to 6th grade) as well. This week is the third week of the sermon series too long to remember (about 4 people we hope you won’t ever forget) and we ALL KNOW what that means! No? Ok, I’ll remind you…but it’s right there in the title. This Sunday it’s time to talk about the third of our “four amazing people who met Jesus”…and also apparently time to “shock you”. Challenge accepted. This week we will talk about the “shocking” person who met Jesus both before AND after his death…and what his story teaches us about our life today! The weeks are winding down at Frank Theaters as we prepare to move to our first permanent venue in North York. You won’t want to miss a one…So be there this Sunday, be prepared to be “shocked”. :-) This week features new music from “Port Ellis“, some exciting updates and photos of the renovation progress at our new venue, along with all the normal food and fun that makes actionchurch ANYTHING but a normal Sunday morning at church! We look forward to seeing you at Frank Theaters Queensgate- 10:30 am (DIRECTIONS), and as usual, the actionkidz crew has a fantastic hour of learning and fun planned for your kids (infant to 6th grade) as well.